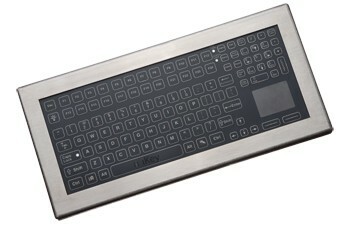 The innovator of industrial computer peripherals, iKey has recently introduced a new industrial keyboard in addition to its rugged hardware portfolio – iKey Membrane keyboards, which designed to withstand the harshest of environments thanks to the hardcoated, textured, polyester film that claims to be way more rugged than industrial silicone rubber keypads. The worldwide leader in digital entertainment products for PC users, Creative has announced the launch of a pair of world’s first native PCI Express hardware accelerated sound cards – PCI-E Sound Blaster X-Fi Titanium Fatal1ty Professional Series and PCI-E Sound Blaster X-Fi Titanium Fatal1ty Champion Series. Microsoft and OLPC (One Laptop per Child) have officially announced plans to put Windows XP on low-cost XO laptops for world’s poorest children. According to Microsoft, the low cost XO notebooks running Windows OS are planned to begin as soon as June in key emerging markets. 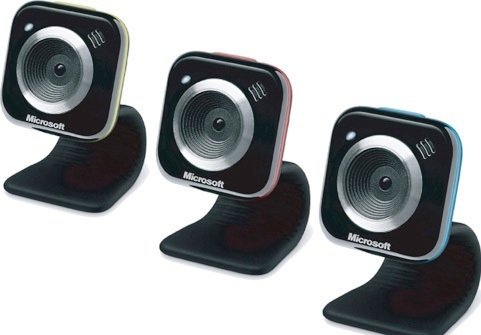 The worldwide leader in software, services and solutions that help people and businesses realize their full potential, Microsoft has introduced its new webcam with the fresh, new look – LifeCam VX-5000, incorporating world-class VGA optics with VGA sensor (640×480 video resolution) and 1.3-megapixel still photography, along with an impressive MSN Photo Swap feature, which allows consumers to share their pictures in virtual photo album. The wholly owned subsidiary of Hitachi, Hitachi GST (Hitachi Global Storage Technologies) has announced the launch of its fourth-generation 7,200 RPM mobile hard drive – Travelstar 7K320. It’s the 2.5-inch notebook HDDs that able to deliver 60% higher capacity than its predecessor, while improving application performance by 12% and power consumption by 22%, combining high capacity and superior performance with power efficiency and low acoustics. The famous American information technology corporation specializing in personal computers, notebook and other technology related products, HP (Hewlett-Packard) has announced its intention to bring Youtube to its HP MediaSmart connected entertainment products including the upcoming MediaSmart Connect digital media receiver and high-definition MediaSmart TV, allowing users to enjoy video content of Youtube in their living room. 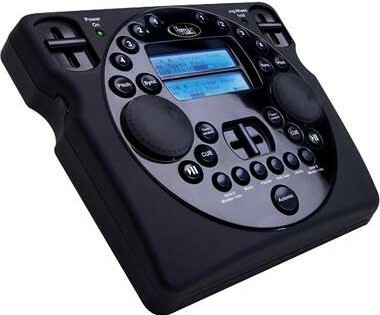 Wanna be your own DJ? The computer DJ entertainment specialist, Hercules has concerned of your needs with the launch of the first wireless digital mixing mini-controller for PC and notebook – Mobile DJ MP3, the intuitive, user-friendly DJ mixing controller with dual LCD display allowing users to personalize music and host parties like a DJ. Nowadays HDTV (High Definition TV) is popular and is on the trend replacing conventional TV in living room. Although the price has became cheaper now as compared to few years ago, but it is still quite expensive to be affordable for average users. If you are looking for cheaper solution with HDTV function on your PC or laptop, you may need this. 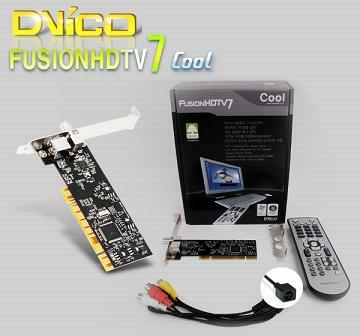 Named as FusionHDTV7Cool, it is the world first dual reception with both integrated HD digital and analog tuner receivers targeting for PC users that intend to have HDTV capability on their PC or laptop.